Home Town Season 4 is officially a go, and we’ve got plenty of details on the upcoming episodes from Ben and Erin Napier themselves! Both the Napiers and HGTV have confirmed that a new slate of episodes is in the works, but we’ve also learned that Season 4 will literally be the biggest the show has ever done! Read on for the latest! The stars of HGTV's Home Town rep their own home town of Laurel, Mississippi as hard as possible on the show, employing local craft and tradesmen for nearly every job and featuring local businesses in every episode. 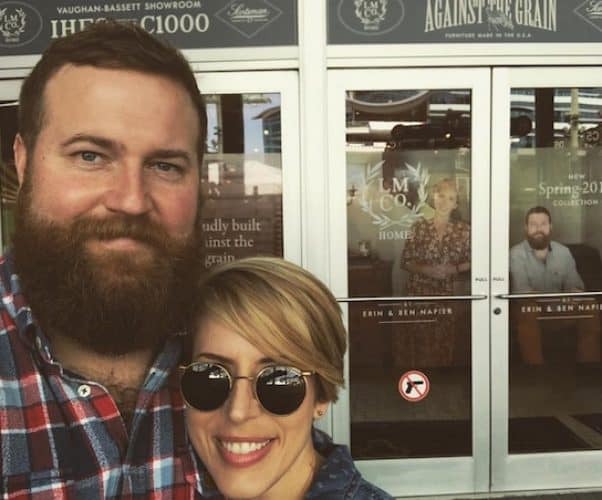 But do Ben and Erin Napier have a store of their own? Read on for a breakdown of all their enterprises -- including their just-launched furniture line. 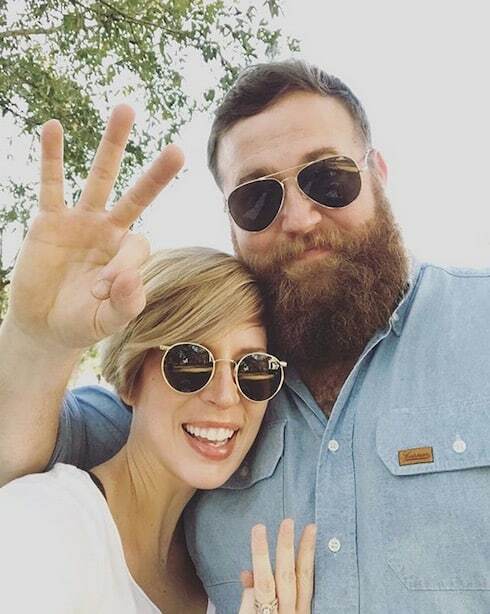 TV cameras are a part of Erin and Ben Napier's everyday existence, but they won't be capturing much of Helen, the couple's first child, for Home Town Season 3. 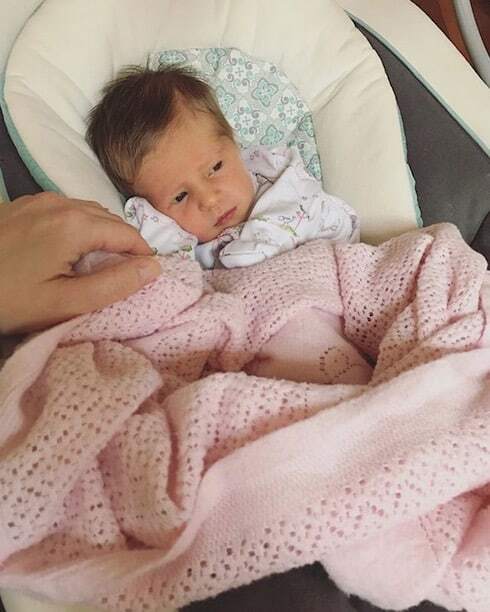 Erin recently explained why she and Ben decided to keep Helen's TV appearances to an absolute minimum; read on to see what she had to say -- and to see the latest adorable baby pics Erin and Ben have shared on social media! 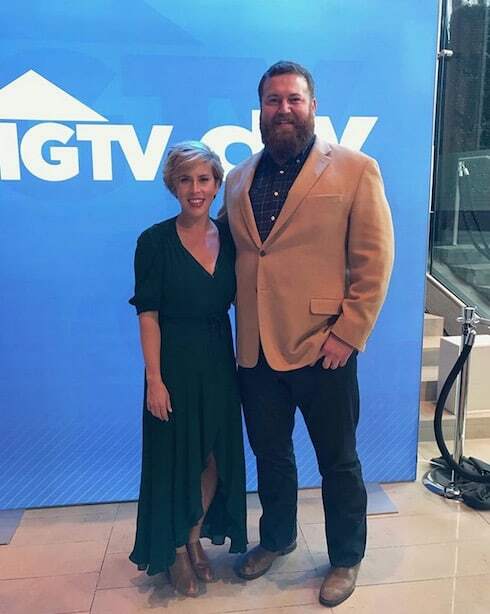 HGTV Home Town Season 3 confirmed: Are Erin and Ben about to become the new face of the network? 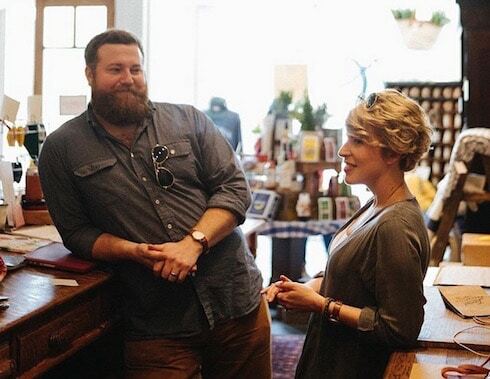 Now that the network has officially greenlit HGTV Home Town Season 3, we can start figuring out what network darlings Erin and Ben Napier have in store for Laurel. Since HGTV is about to have a Fixer Upper-sized hole in its schedule, the safe bet is for the Napiers to get a lot more exposure. 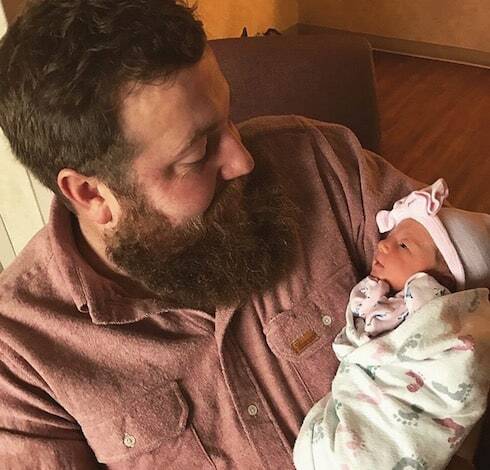 In light of Home Town's Season 2 premiere and the birth of he and wife Erin's first child, carpenter and renovator extraordinaire Ben Napier has penned a now-viral blog post describing his thoughts on fatherhood, he and Erin's home town of Laurel, Mississippi, and the reason why they do what they do. It is simple and beautiful and will fill you will goodwill, so please read on.